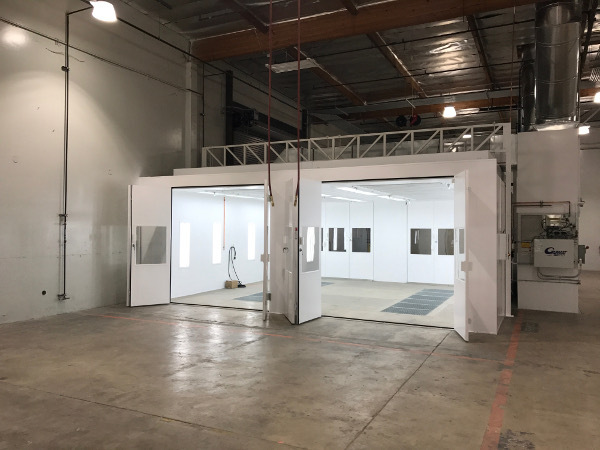 Rely-On Technologies recently repurposed spray booth equipment acquired from Fletcher Jones Motorcars into a new, high-tech shop for Caliber Collision. 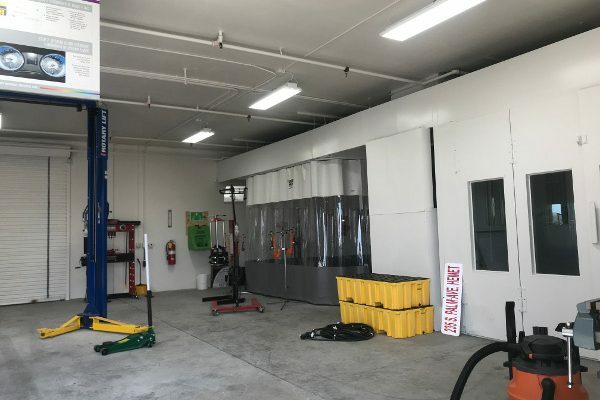 Caliber Collision tasked Rely-On to disassemble the equipment at Newport Beach’s Fletcher Jones, which consisted of (2) down-flow paint booths, (3) roof-hung double prep stations, and (2) paint mix rooms. 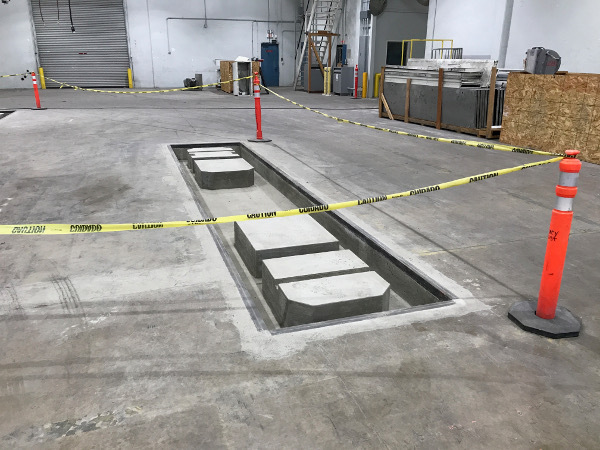 We carefully dismantled all the equipment and individually crated them for transport to the new Caliber facility in Orange, CA (the future site of the Caliber Collision heavy-hit center). After relocating the equipment, we completed demolition at Fletcher Jones by stripping the shop down to its pre-collision shop condition. Upon receiving a final layout from Caliber, our team designed and submitted plans for a complete mechanical installation. During this period, we reviewed the on-hand equipment and configured how to best repurpose it to fit the new layout. Once Caliber received permit approval from the city of Orange, Rely-On converted all the existing equipment to fit this redesigned vision. 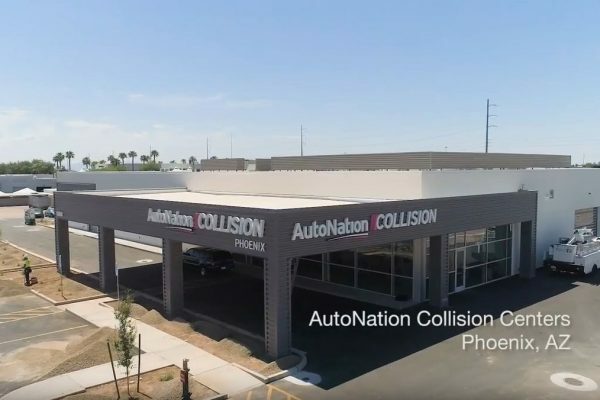 We took (2) 25’ long drive-thru booths and remanufactured them into 30’ long booths; we then took the drive in-back out double prep booth and remanufactured it into a fully enclosed double prep drive thru booth. Additional miscellaneous materials were then reworked into a 150 square-foot paint mix room. Rely-On installed the booths over new Garmat grated pits, and converted all light fixtures from the old T-12 light bulbs to new, energy efficient T-8 daylight. 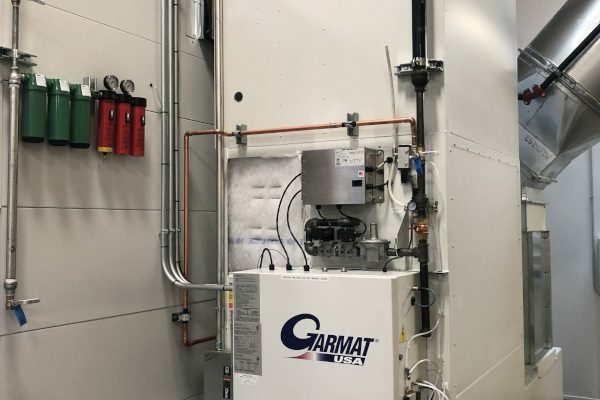 In compliance with Southern California AQMD standards, we added Low Nox Garmat mechanicals to all (3) units. 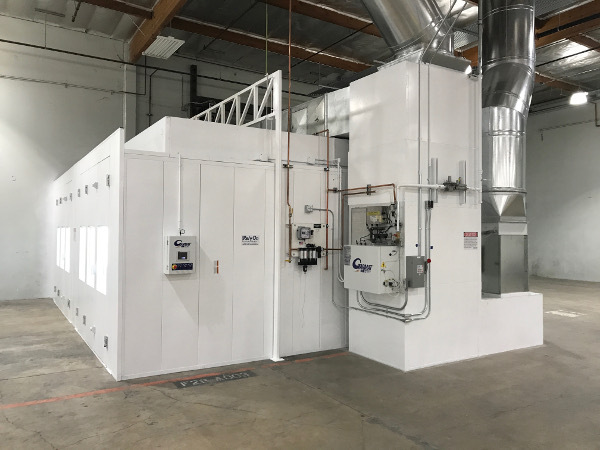 This, coupled with new intake and exhaust duct works, as well as a bit of “Rely-On magic,” allowed us to complete the project on budget, on time, and ready for its next life. Our frugal nature allowed us to stock two of the preps and one of the paint mix rooms for future use. 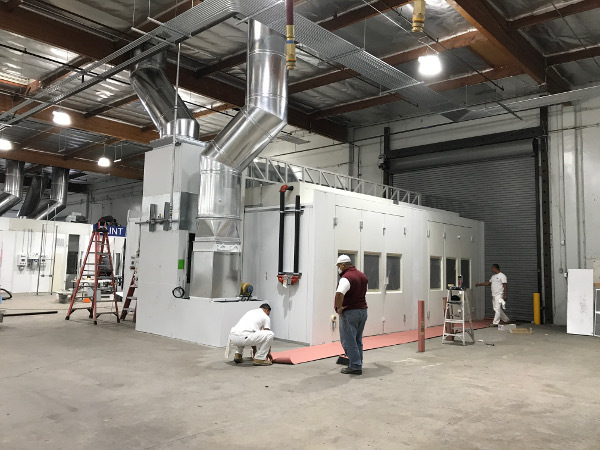 Rely-On Technologies finalized the project with a fresh coat of paint, giving the repurposed system a high-tech look by transforming old equipment into a new production powerhouse. If there is a “mature” booth you were thinking of purchasing, let us review the details and see if we can make it work for your shop!